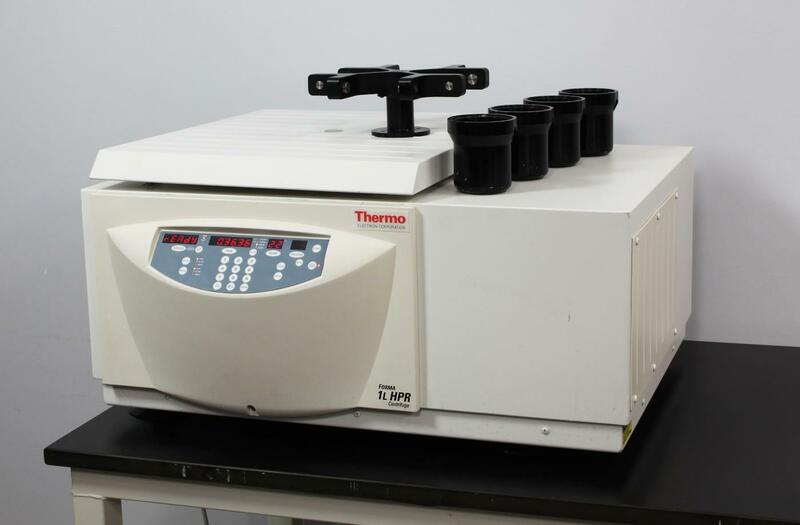 Thermo 5696 High Performance Forma 1L HPR Refrigerated Centrifuge 8947 IEC Rotor . New Life Scientific, Inc. Tested to 5,300 rpm at -6°C. Includes 90-Day Warranty. understanding of their condition and functionality. has proven this centrifuge safe to operate. top manufacturers, including Eppendorf, Beckman, and Sorvall/Thermo. leave our shop meeting manufacturer specs.